At Children's World you can find great GAMES, TOYS and GIFTS that you you can have WRAPPED for free, and sent to your family and friends through our convenient postal unit. 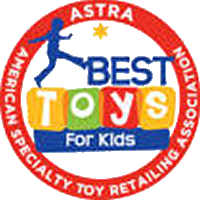 The United States Postal Service has a Contract Postal Unit inside Children’s World located at the Children’s World retail store at 4525 Bee Ridge Rd. Sarasota, Florida. Now while you’re in Children’s World, you’ll be able to conveniently buy stamps, mail packages and more at our Contract Postal Unit. 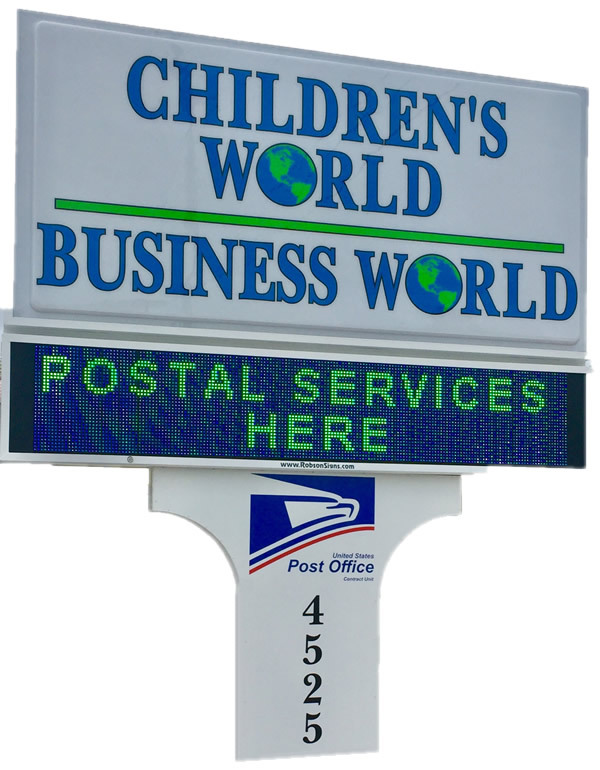 The Children’s World postal location has many of the services you’ve come to expect. 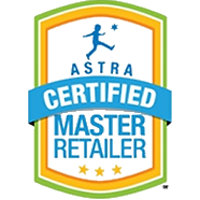 Stop in to our store, its easy to find.